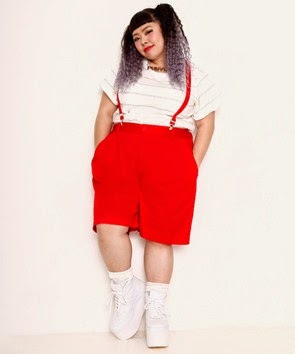 In addition to the DreamV Plumprimo line, another plus size fashion option has recently cropped up on the scene in Japanese fashion: PUNYUS. Jump under the cut to explore the brand further with me along with the creator of the line, Naomi Watanabe. 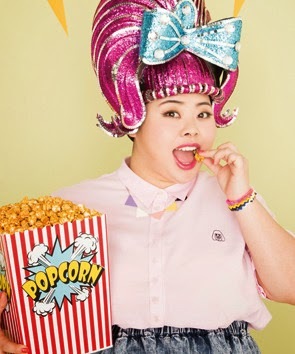 The Shibuya 109 shop is the fashion child of Naomi Watanabe who has consistently appeared in the plus size Japan based fashion magazine La Farfa. 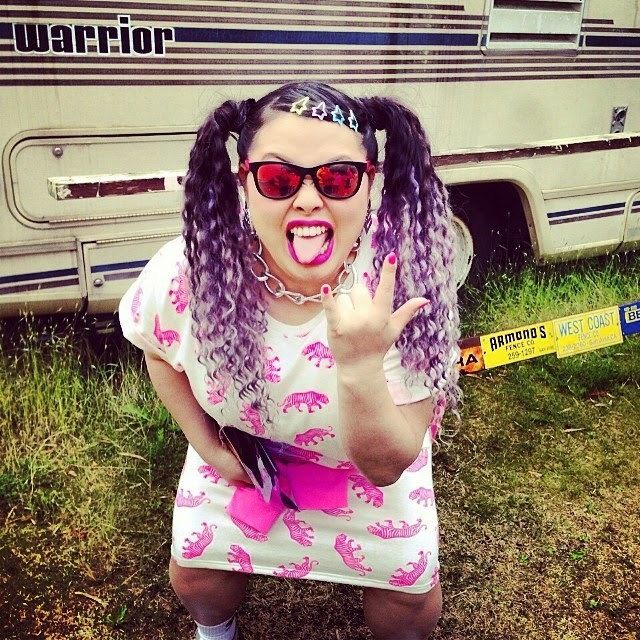 Lately, I've been lovely following her cute antics and unique sense of style over on her instagram, watanabenaomi703. 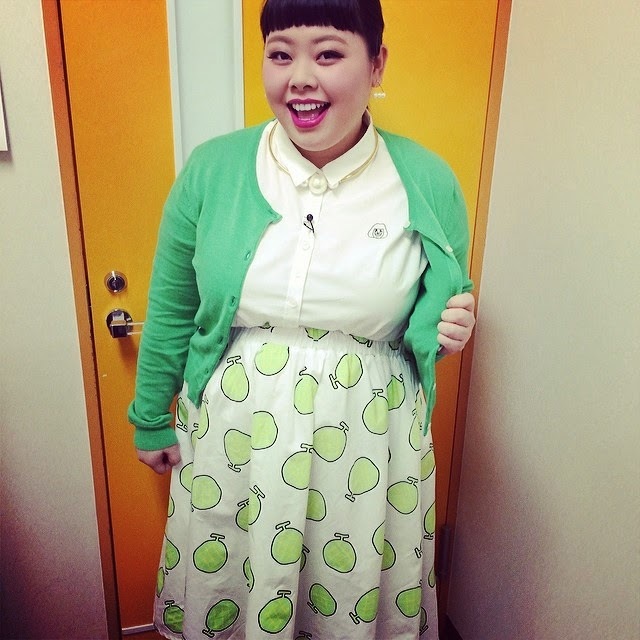 Her shop aims to carry from small sizes all the way up through 6L in most items with the largest item I've seen so far accommodating up to a 120 cm waist. 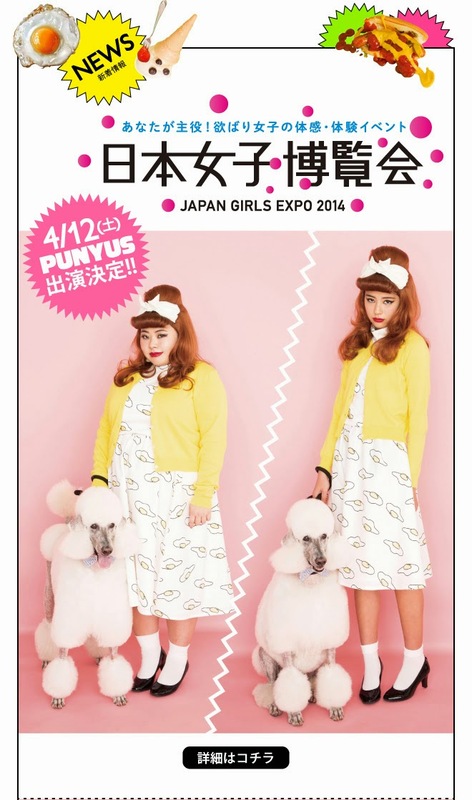 In addition to a physical location for the store being recently opened, PUNYUS also has an online shop. I do not know whether or not they have international shipping without having to resort to a shipping service like Tenso, but I have contacted them about the issue and I will update here if I receive a reply on the issue. 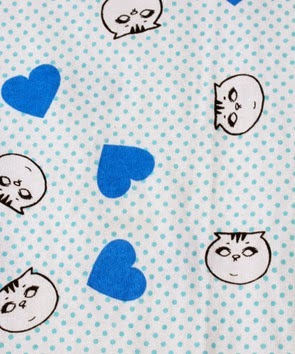 Detailed pictures of the cats. Cute little derpy faces! And the shorts worn. 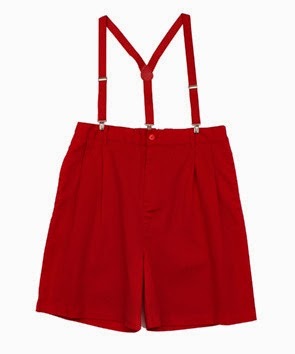 I could see this working well for a cute summer look. 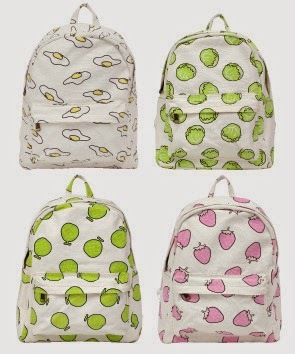 Food themed backpacks. I really like the strawberries.